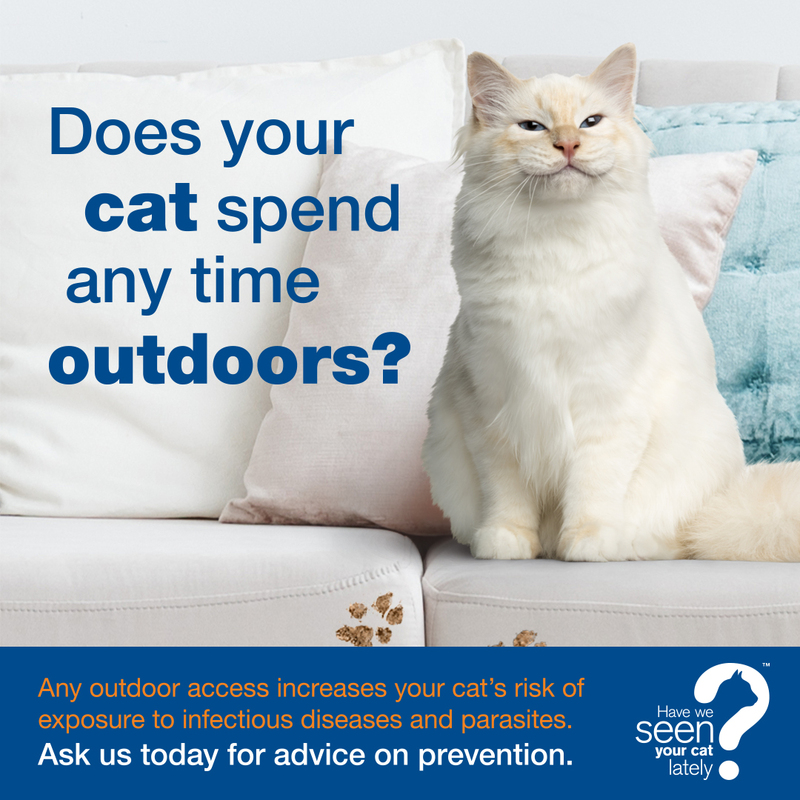 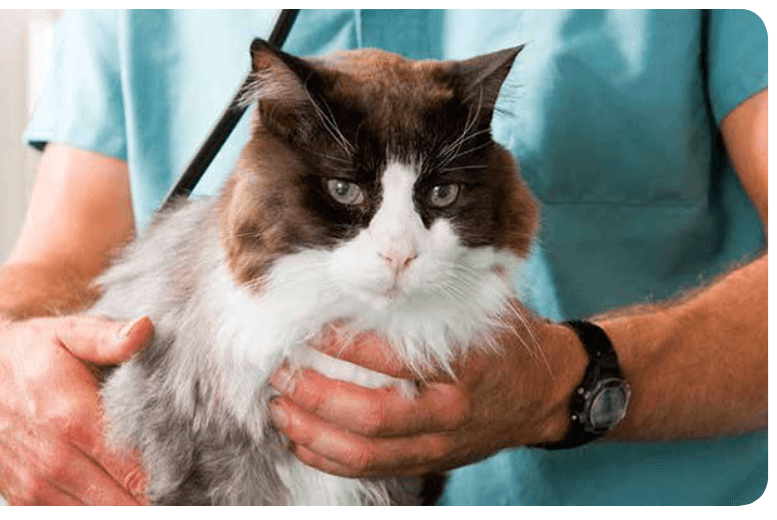 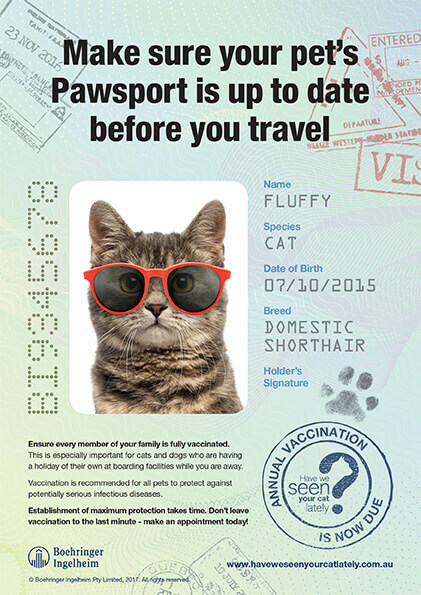 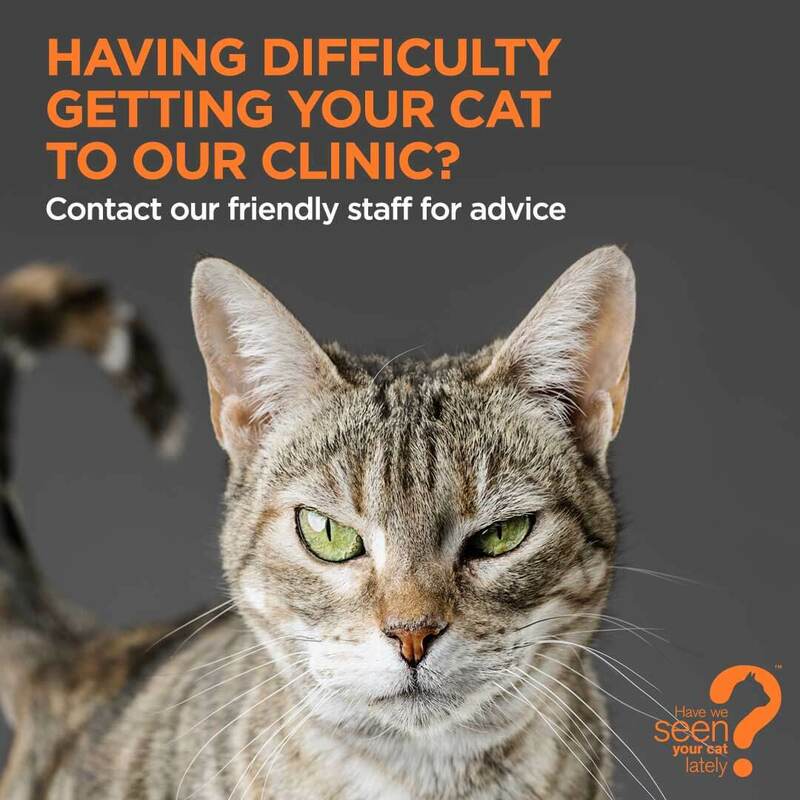 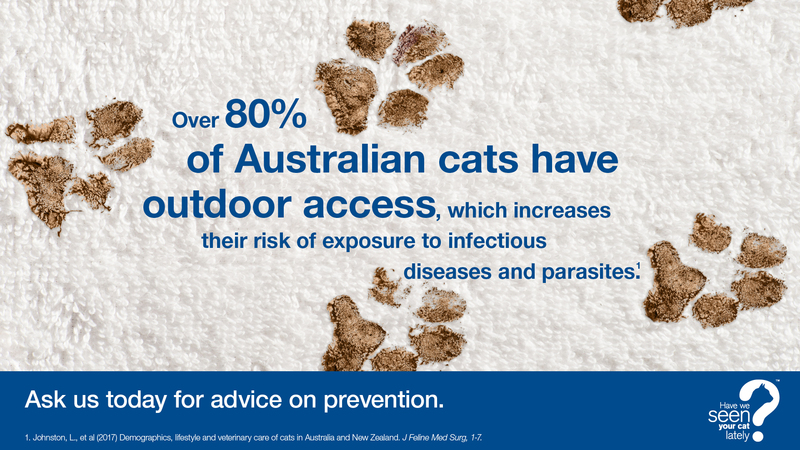 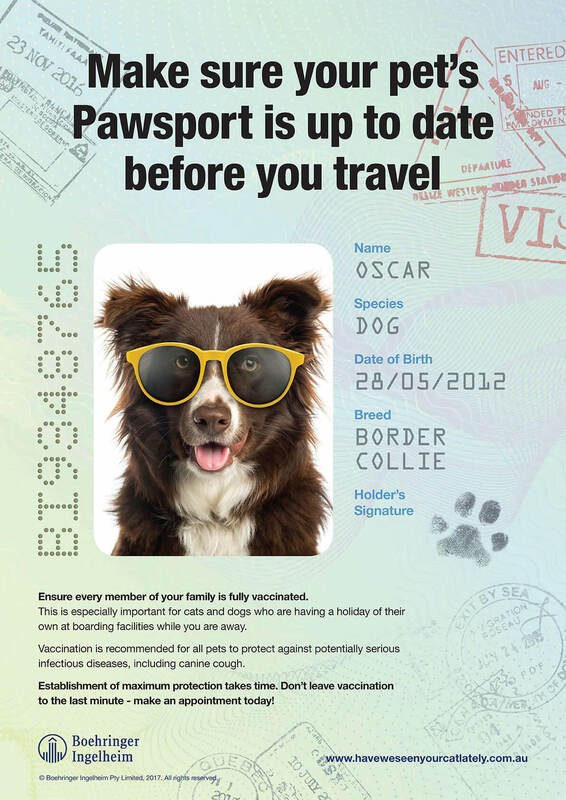 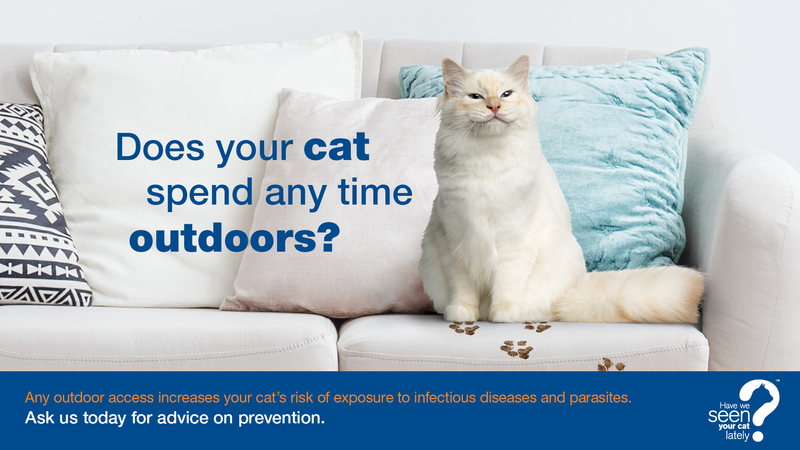 Vet Resources Portal HC3MZ - Have we seen your cat lately? 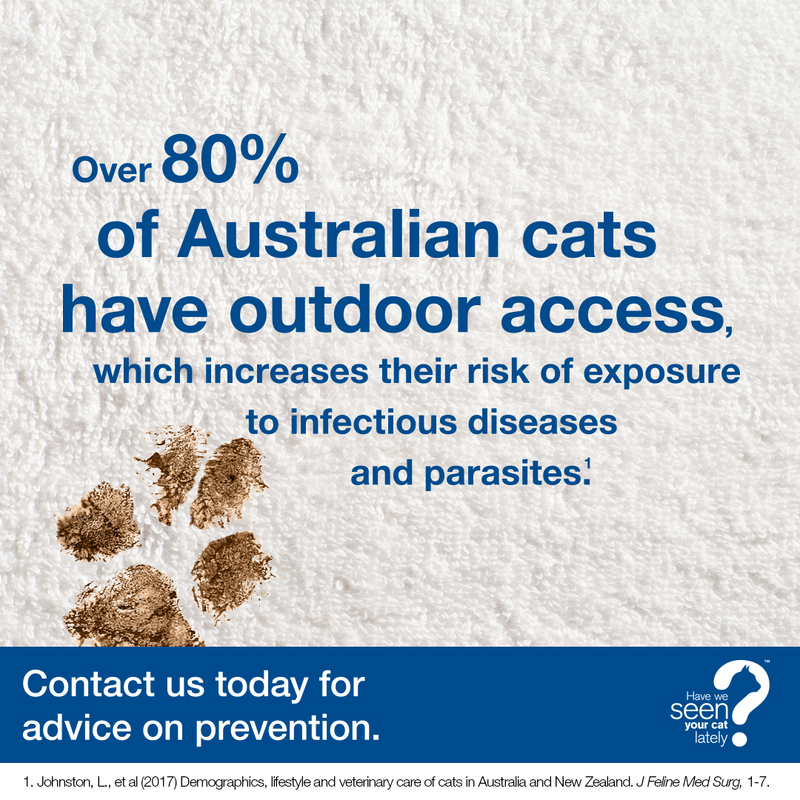 Good Morning Vetfriends Matraville Veterinary Hospital. 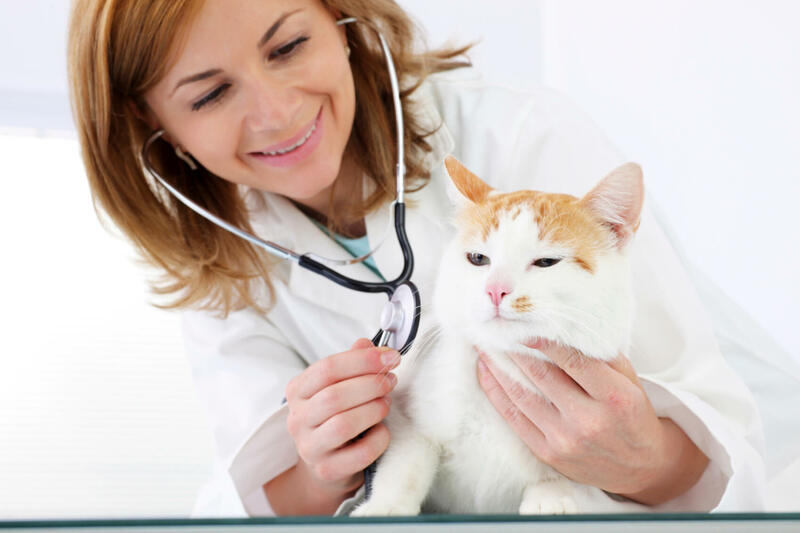 Hi Vetfriends Matraville Veterinary Hospital.